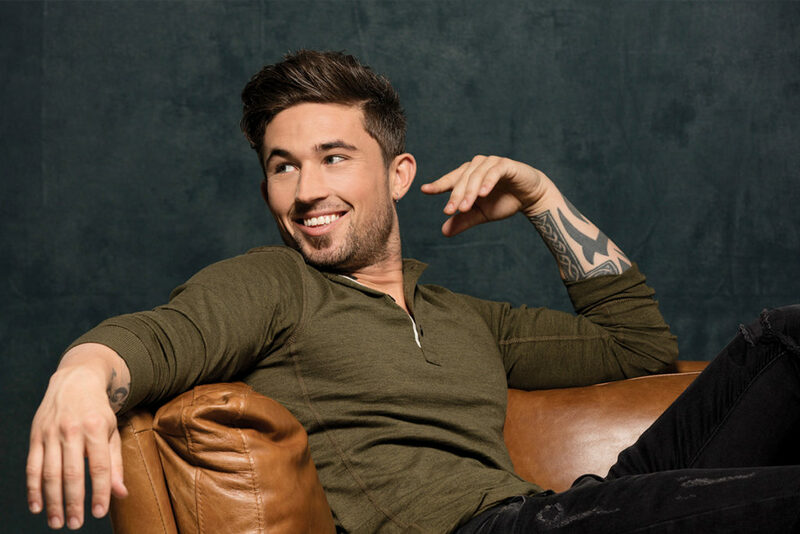 When rising country singer Michael Ray made his first exploratory trip to Nashville, he got a life-changing piece of advice from an industry insider. Turns out it was the best thing Ray ever did. 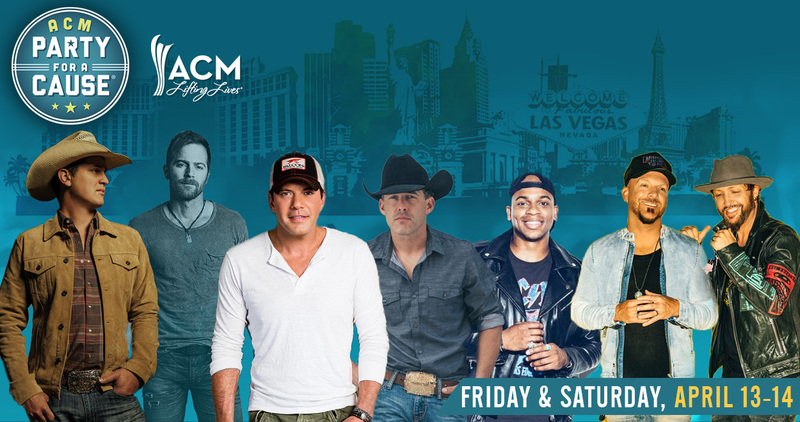 He built a rowdy fan base tilling the same fertile Southeastern soil Jason Aldean and Luke Bryan used to start their careers and returned to Nashville three years later to claim a record deal, a publishing contract and a few unexpected opportunities along the way.